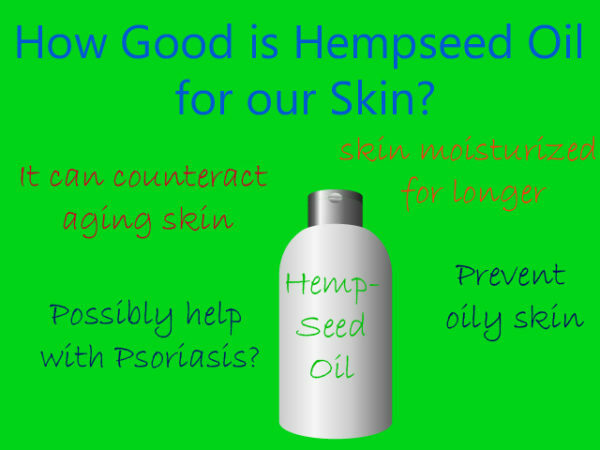 Who would have thought that a seed added to curries, stocks, sausage mixtures and salads could be so beneficial for your health that it’s made into an essential oil? 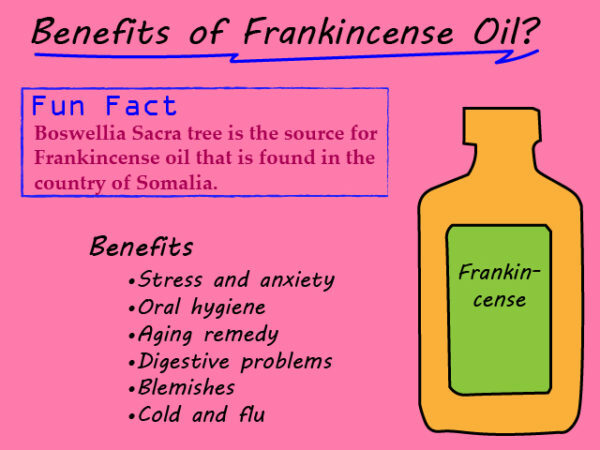 It’s an odd thought, but fennel seeds, when steamed, create a beneficial oil that has been used for health benefits for many centuries. 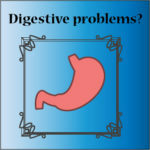 It’s a laxative, a stimulant, a tonic, an antiseptic and so much more. 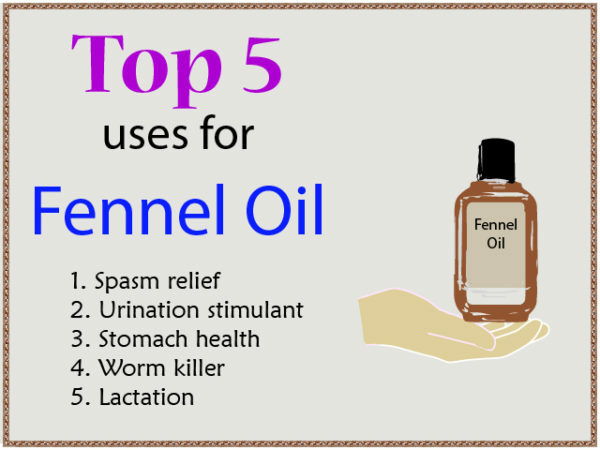 It’s fair to say that once you reap the benefits of fennel oil once, you’ll never be without it again. I am very excited to announce that I was recently interview by Health Monitor. 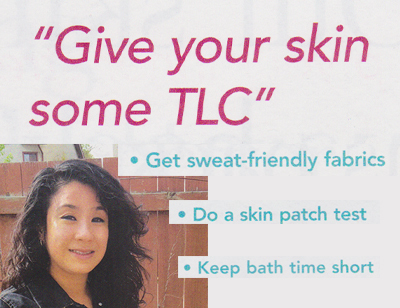 You can find my piece in their Guide to Living with Atopic Dermatitis which is distributed across the United States. 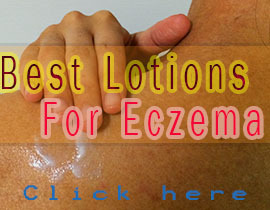 Also in this guide you will find other interesting interviews and tips on living with Eczema. Below my image I have added more information that didn’t make into the guide. 1) What do you usually do to relieve your flare ups? 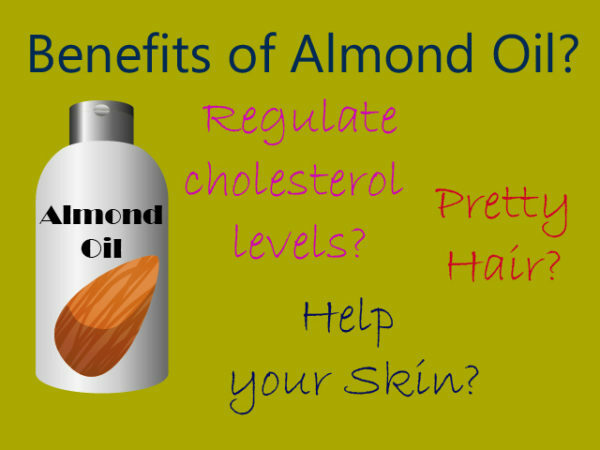 Almonds are fast becoming a preferred snack in many households, and it’s easy to see why. Right now in Fresno County, California; harvest has just begun where it is a billion dollar business in that area. Precision Fabrics Group(PFG) was kind enough to let me try their new highly engineered bed sheet linens (sent to me FREE by PFG). PFG is a company that specializes in creating advanced high tech fabrics for many different industries such as healthcare, the military and aerospace. They are a research group consisting of engineers and scientists. 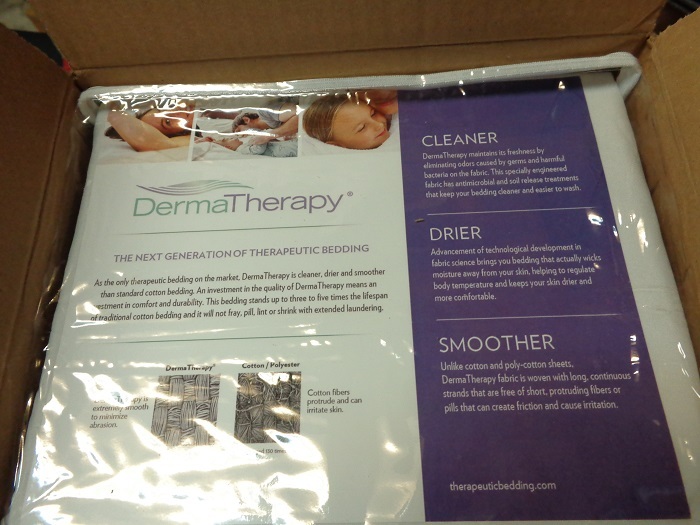 The DermaTherapy sheets (FDA-Cleared) that they sent me were designed for people with skin conditions such as Eczema. 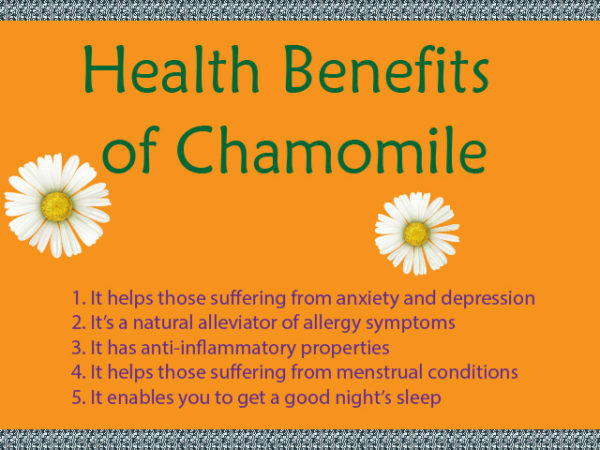 Just look at the benefits below. I tested the product over a 6-7 week period and I have to say that I am very impressed. Please read on to find out why. The package was a Full size bed set that included – bed sheets(flat and fitted) and 2 pillow cases. *Note – it also comes in Twin, Twin xl, Queen and King. 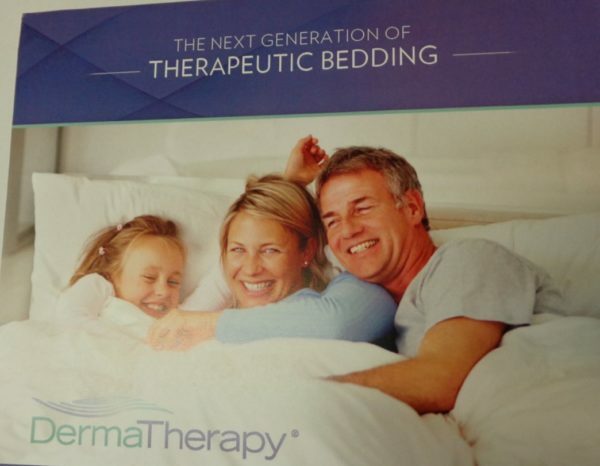 The materials used in the linen sheets are of a poly/nylon blend (continuous filament fibers) that provide a silky, smooth and cool feeling sensation on the skin. 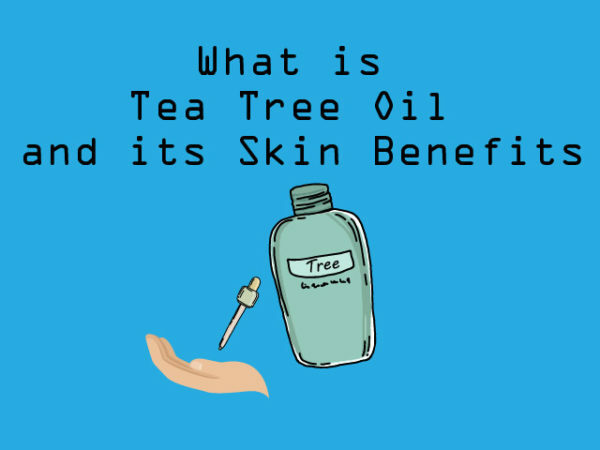 Having a fresh and camphor-like smell, the interesting scent of tea tree oil has a powerful antimicrobial property that treats a variety of conditions for the skin. You are probably wondering why I say the scent is interesting? Well many people I talked to have said they either don’t like the smell or are just okay with the smell after only using many times because of its strong scent. 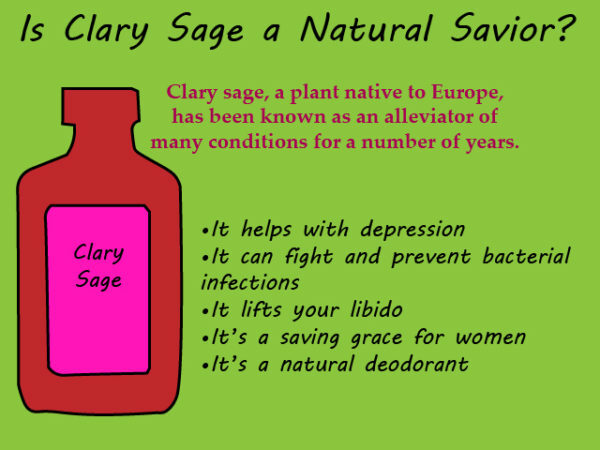 And there are those who say that it gives off a pleasant smell since it has a eucalyptus type odor providing a relaxing atmosphere. 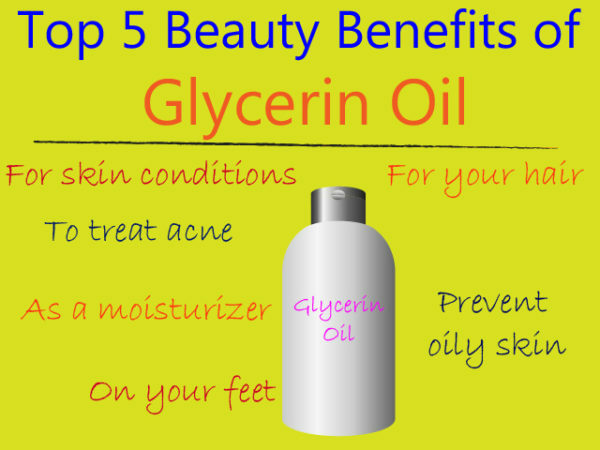 The oil is extracted from the narrow-leaved paperbark “Melaleuca alternifolia” which is endemic to Australia. The plant is classified as a tree or a tall shrub that grows particularly along streams and swampy flats of southeast Australia. Danger! Do not Consume!! Skin Application only.